Every wedding has its own unique, personal style. A wedding may be themed, or minimalist. One celebration may be more formal, another more laid-back. As a result, it may be appropriate to inform your guests of the wedding dress code when you invite them to your celebration. By enforcing a dress code you are communicating very simply the type of wedding you hope to have and how formal or informal you would like it to be. Your guests are unlikely to feel you are being rude by including dress code information in their invitation, but might be grateful that you have given them plenty of time to find something to wear and have saved them the embarrassment of turning up, either under or overdressed. To avoid seeming too pushy, some couples just use words such as ‘formal’, ‘semi-formal’ or ‘informal’ on your invitations. While this is useful for allowing your loved ones more options, these vague terms do leave you exposed to bizarre interpretations. A compromise would be to make your dress code voluntary writing, for example, ‘black tie optional’. This would sway your attendees towards wearing black tie, but allowing to wear something equally smart if they want to. It’s up to your guests to decide what they want to wear and, having invited them to your wedding, it is extremely unlikely that you will send them home for wearing something that you deem to be inappropriate. If there is someone who is wearing something unsuitable, they certainly won’t be doing so out of spite, the chances are they just won’t have realised or will have misinterpreted your instructions. They may, however, come a-cropper if your venue has a strictly enforced dressed code. Ask your father or best man to collect a variety of spare jackets and ties in case the venue is insistent on all attendees wearing one. If your venue does have a specific dress code, always state that on your invitation. Smart casual is generally interpreted as being code for ‘informal’, thereby give invitees plenty of options when choosing their outfit. Women can wear either trousers, a dress, or a skirt with a pretty top while men are permitted to wear casual trousers – never jeans – and a long sleeved shirt with an optional jacket and tie. If your invitation says ‘lounge suit’, you are telling your loved ones to dress semi-formally for a daytime wedding beginning before 5PM. Gentlemen should be aware that they are being asked to wear a classic suit and formal shirt and tie, with ladies choosing a dress that is practical for a daytime event. A version of the lounge suit for weddings commencing after 5pm. Though men will be fine in suits, women should be looking for cocktail dresses appropriate for the evening. Generally it is only the bridal party that will wear morning suits, although it is possible that very formal day weddings will require such a dress code for the guests. For men, the standard outfit is a tailcoat, waistcoat and striped trousers, while ladies should select a very formal daytime dress and hat. A morning suit dress code is only suitable for weddings beginning before 4.30PM. 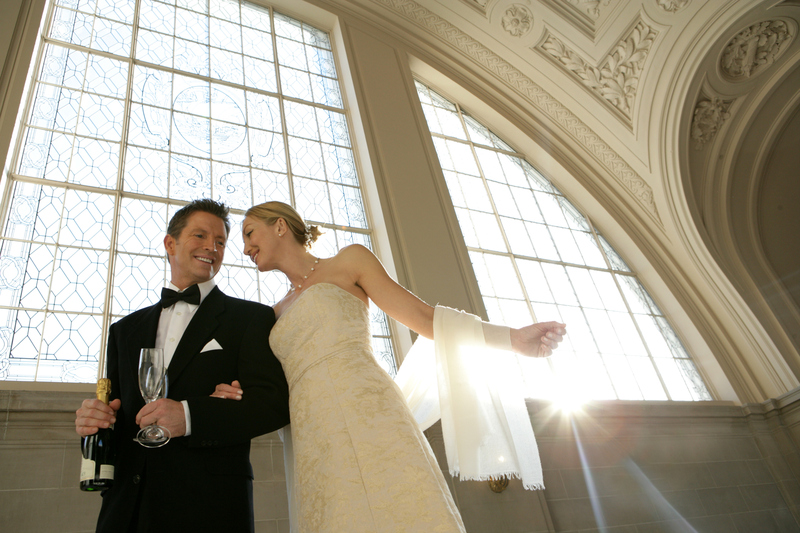 The black tie wedding dress code is a formal arrangement generally appropriate for weddings starting after 4.30PM. Male attendees will be encouraged to wear a dinner jacket, also known as a tuxedo and a bowtie, while female invitees will need an evening gown or cocktail dress. 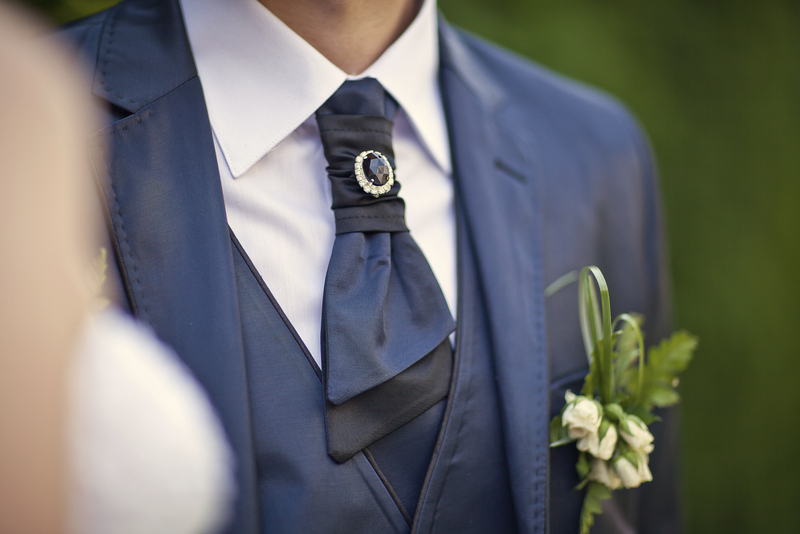 White tie is the pinnacle of formality, and is recommended for most upscale ceremonies beginning after 6PM. Men are obliged to wear a dress coat, white shirt, white tie and waistcoat, with all ladies asked to wear a ball gown.